Volunteer Alongside of Us! | Welcome to Promote Fox Lake! Join us in helping grow our community! 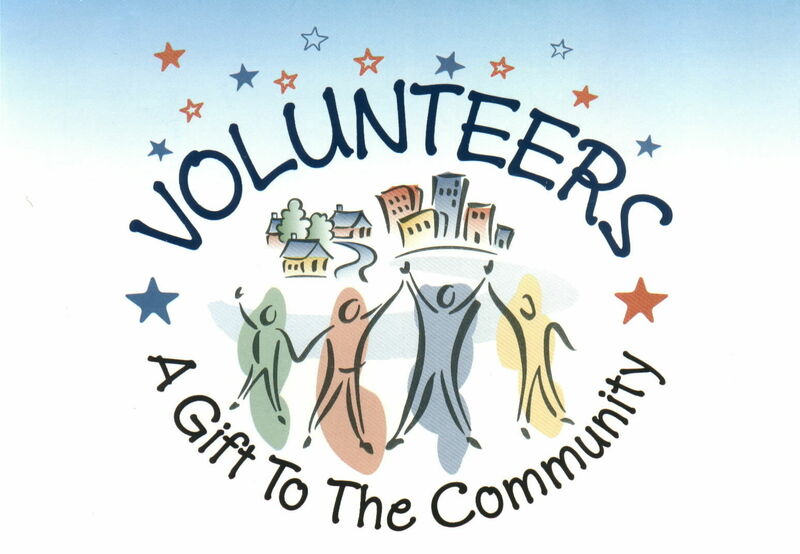 Promote Fox Lake is always looking for volunteers to work alongside of us in helping to beautify our community. You will get dirty…you may get sweaty…but you will have FUN! We can assign you a certain garden to weed/water or you can help us pull weeds from any of our plots. We also accept donated plants, flowers, trees, and grasses that you can donate or help us plant! Please contact, Janet Solar at (847) 587-5987 or Michael Lescher at (847) 207-1788 to find out details on how you can volunteer alongside of us.